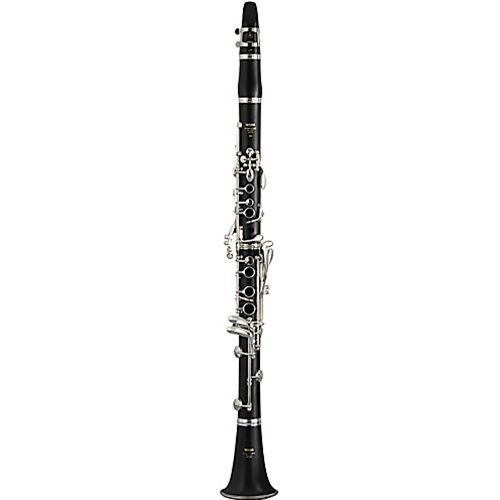 When designing the YCL-450 Series, we conceived it as an instrument that a player just starting out, would want to continue playing well into the future. These are all Grenadilla instruments designed with the know-how gained through years of experience crafting professional level instruments. Keys While silver-plated keys of YCL-450 give a softer and warmer sound, nickel-plated keys of YCL-450N delivers a clear focused tone. New adjustable thumb-rest and strap ring A new adjustable thumb-rest accommodates different sized hands helping the player develop proper playing technique. In addition, a strap ring allows for the instrument to be held without extra effort. Firmer screws and silver soldered ring gives this new feature excellent durability. Case CLC-400EII is a semi-hard case that can be carried in your hand, over your shoulder, or like a backpack.